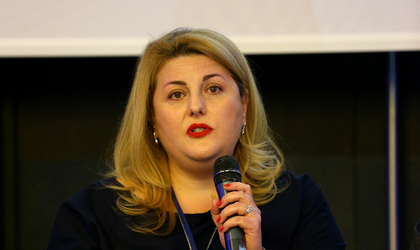 The construction sector is the only area which benefits from tax incentives after the fiscal changes approved through OUG 114, but companies in the sector are required to increase the minimum wage to 3,000 RON gross, according to Madalina Nicola, head of accounting and payroll at NOERR Finance & Tax. “The increase of the minimum gross wage to RON 3,000 will be applied exclusively to a few CAEN codes and to a few economic activities such as architecture, engineering, technical consultancy. But another article states that all construction companies should increase the minimum wage to RON 3,000,” she said, pointing out the unclear nature of the law. 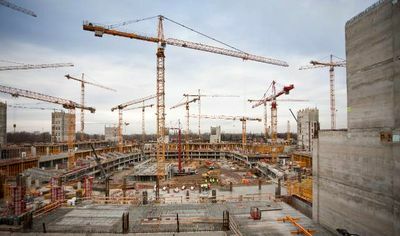 “There are no additional explanations regarding the construction companies that have different main activities, but have this different CAEN codes. So it remains unclear which employees are targeted by this measure”, she added. Also unclear, according to the head of accounting and payroll at NOERR Finance & Tax, is what happens to part-time employees. Also, there are difficulties in establishing the monthly turnover of construction companies, she added. “We consider taking into account the revenues that have been invoiced, rather than the total income,” Nicola concluded.